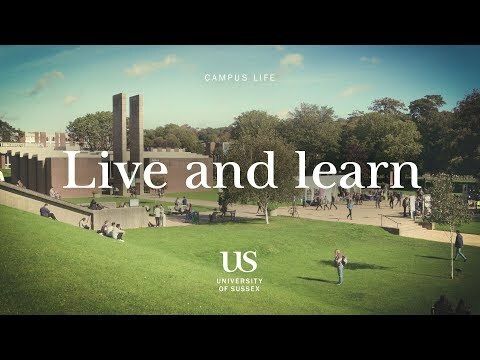 The University of Sussex is a research-intensive campus university located within the vibrant city of Brighton & Hove, on the UK's south coast. 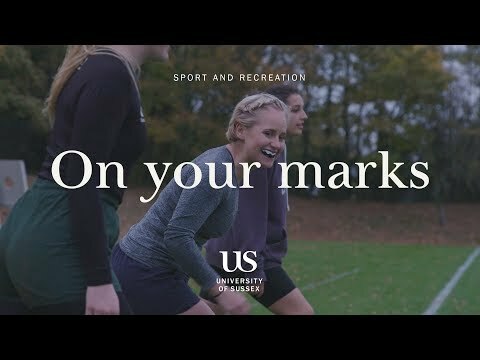 Sussex has an excellent international reputation and we are ranked in the top 30 UK universities (The Guardian University Guide 2019 and The Complete University Guide 2019), and we are proud to currently be placed in the top 200 (#161) in the world (Times Higher Education World University Rankings 2019). We welcome spirited students who want to study in a creative and intellectually-challenging environment. At Sussex you will be encouraged to open your mind, deepen your thinking and leave your mark on the world. We shape the world from a fantastic location that combines both tranquillity and energy. 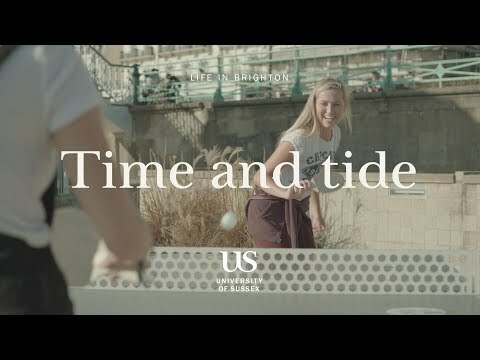 We are the only UK university surrounded by a national park, and yet we’re only a stone’s throw away from Brighton, one of the top-10 city beach destinations in the world (Lonely Planet). Brighton is a vibrant place to live in with its artists, activism, politics and music, and it has been voted the happiest city in England for students (Student Living Survey, Sodexo). Our campus is well served by train, bus and road and we are only nine minutes away from Brighton. We’re also only an hour away from Central London by train and 30 minutes from London Gatwick, one of the UK's major international airports. The cosmopolitan atmosphere of our campus means it is the perfect place to make new friends from across the world. More than 16,000 students from over 120 countries study at Sussex and almost a quarter of our students come from outside the UK. You’ll find everything you need on campus, from a health centre with a daily drop-in service to childcare facilities. Our campus is like a large village, with everything you need for day-to-day life. This includes a bank, post office, GP surgery, dentist, and pharmacy as well as numerous cafés, bars and restaurants, and a weekly food market. Our courses are designed to enable you to go out in the world and make a difference. We offer more than 500 courses and some of them are internationally recognised, such as our Development Studies course which is ranked 1st in the world (QS World Rankings by Subject 2018). From American Studies to Zoology, International Business to Astrophysics, Media Practice to Social Work, we have stimulating courses – and world-respected academics – across the sciences, social sciences, arts and humanities. Studying here could be more affordable than you think. We offer a wide range of Undergraduate, Masters and PhD scholarships. We’re proud to offer an exciting range of postgraduate scholarships worth up to £5,000.